Liverpool to make money on ‘£7m signing’. Jurgen Klopp’s Reds are on the brink of completing their first transfer of 2017 by selling 23-year-old centre-back Tiago Ilori to Reading for £3.75m, according to the Liverpool Echo. 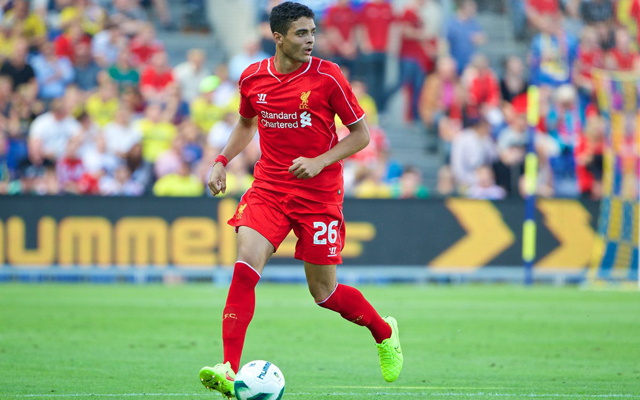 Ilori joined Liverpool in 2013 from Sporting Lisbon in a deal that could have been worth up to £7m, per the Echo. However, the same source claim it will actually only cost the Anfield club their initial fee of £3.5m due to none of the relevent bonus clauses being triggered. As a consequence, the Reds stand to make a modest £250,000 profit on a player whose LFC career has been limited to three appearances in the 2015-16 FA Cup. The Echo report that, after having a £3.75m bid accepted, Reading are now free to discuss personal terms with Ilori, who must also pass a medical before the transfer is complete. This will be Ilori’s fourth move away from Liverpool, but his first permanent one, following loan spells at Granada, Bordeaux and Aston Villa.